I’ve got two new programs starting up in September, two new opportunities to get your crafting in! 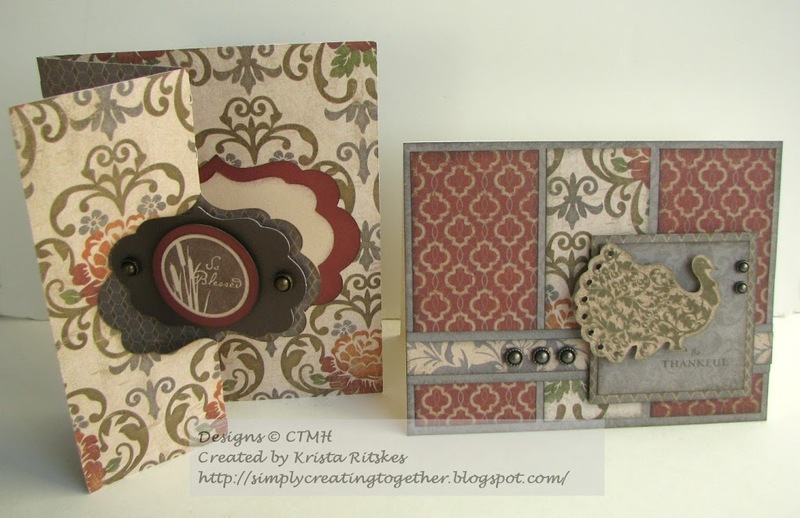 Click here for more information about the Simply Creating Scrapbook Club. Don’t wait too long, though. The first group of 5 is already filling up, with only 3 spots left. Click here for more information about the Creative Card Club. This club is filling up quickly, with only one spot left. If this group fills, I’ll open up a second one, but it will have to fill before starting officially.